Kingston Park is a beautiful green conservation area just south of Brighton in South Australia, it is where the caravan park is situated. If any one travels down that way I recommend a stop for a while, walk on the beach enjoy a coffee at the cafe or stretch your legs up the steps and wander along the trails. If you like camping settle by the beach and watch the magnificent sunsets. Michele...do you do these in your sleep!! !Marvellous, marvellous!! You are an inspiration girl! 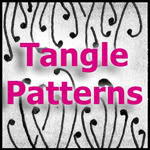 !I know when we go on hols, I am going to do Tangles when away! So many things would be an inspiration . I really love the way you take these pictures of the places you visited. They are awesome!!! 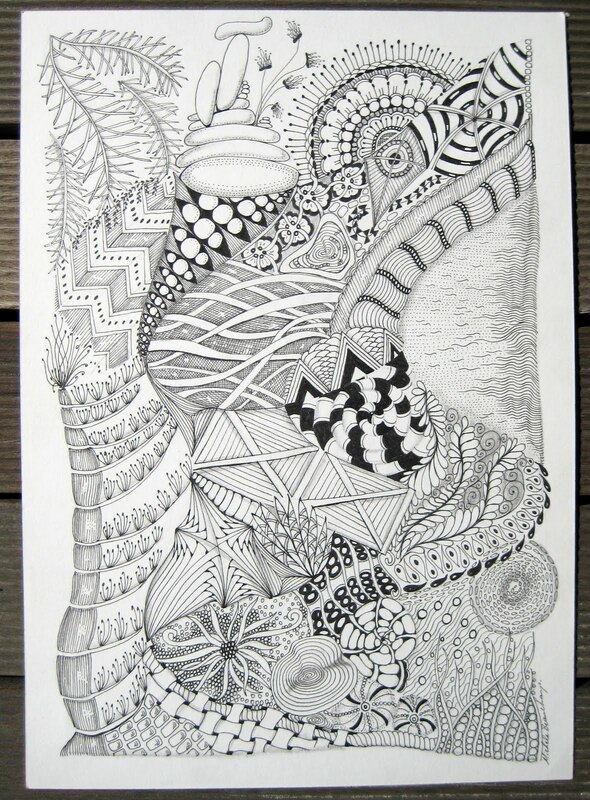 This is amazing, Shelly, wow! 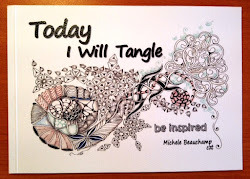 I love your creativity with the tangles themselves and putting them together. Thank you and Judy sometimes I do have Zentangling dreams! !